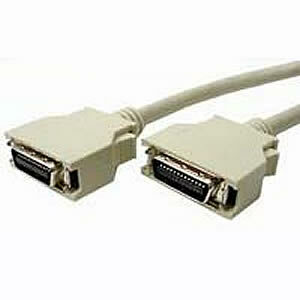 Use this high performance digital cable to interface between a PC and display. This cable meet TMDS spec. and is fully compliant with DVI standards.